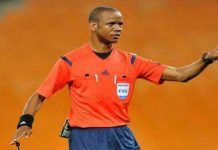 Home GENERAL NEWS SPORT MÀSAUSO MWALE DEATH DEVASTATES KALU. MÀSAUSO MWALE DEATH DEVASTATES KALU. 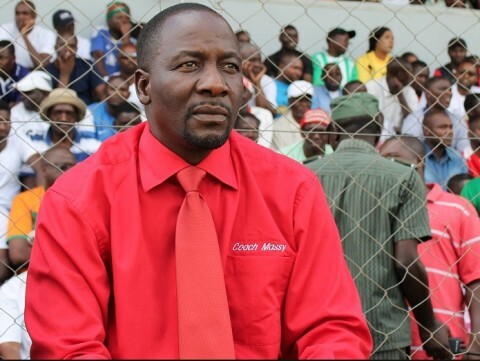 The Football Association of Zambia (FAZ) has learnt of the untimely death of Nkana head coach Masauso Mwale with a deep sense of shock and regret. 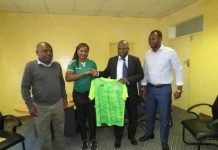 FAZ President Kalusha Bwalya says the Zambian footballing fraternity has lost a dedicated and selfless servant of the game. 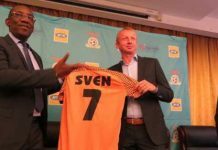 Coach Mwale was one of Zambia’s brightest coaching prospects as self-evidenced by his impeccable track record. 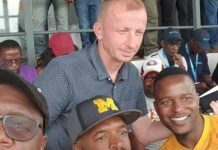 A shocking wave of sadness ripped through the Zambian football fraternity last evening when news broke that the promising Nkana football club coach had died in an accident at about nineteen thirty along Kitwe Ndola dual carriage way. 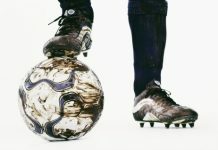 Assistant coach Zeddy Saileti told fazfootball.com that Mwale left camp in Kitwe to deliver items to his family in Ndola and got involved in the fatal accident on his way back on Friday evening. “He left to deliver some items to his family in Ndola but we got concerned when he did not communicate to tell us his whereabouts. When we tried to find out where he was that is when we learned of the accident and his death. We were not given details of what happened but his body was immediately taken to the hospital in Luanshya,” Saileti said. Saileti added that Mwale was alone in his Toyota Harrier when the accident occurred. 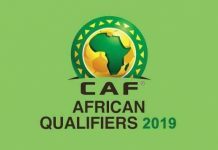 Nkana are scheduled to play Sewe Sport of Ivory coast this afternoon in a CAf confederations group B match at Nkana stadium. The nation will soon be informed on the way forward as regards this match taking place. Condolences to the believed family. MHSRP.